Summer is a great time to wander through the hay fields and prairie to see the variety of field birds that call these areas home. 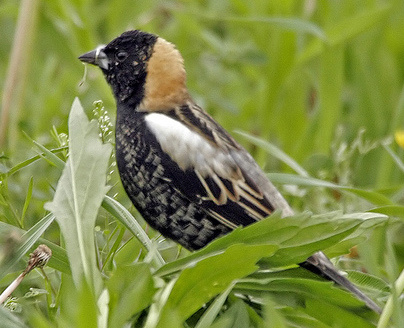 Bird populations have been increasing over the last few years at Serosun and on a breezy, sunny day you can see meadowlarks, bobolinks, red winged blackbirds, dickcissels, Savannah sparrows, and the occasional grasshopper sparrow. On your walk, the sounds of tall grasses rustling in the breeze might be punctuated by the distinctive sound of a killdeer, or you might see one of the other species perched on a lot sign or other vantage point. A common sound of summer is the ‘harump’ of a bullfrog in a nearby pond. 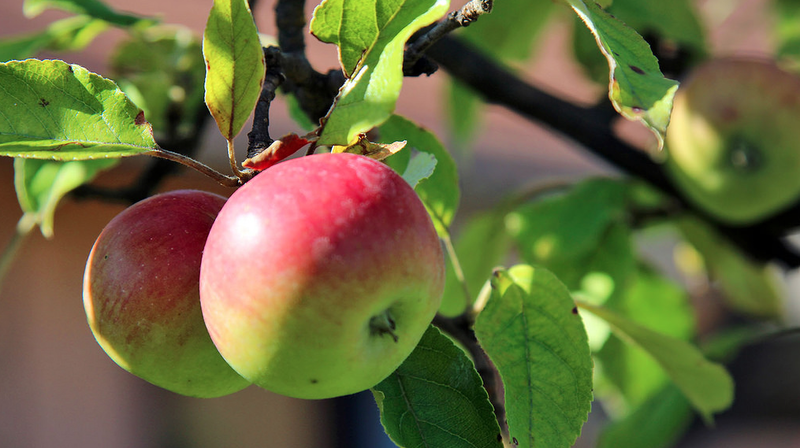 As summer approaches, the song of the spring peepers, tree frogs and chorus frogs dies down, and is gradually replaced by that of the big frogs. 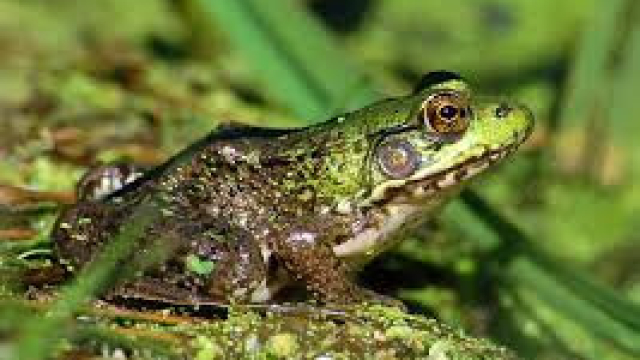 What you may not be aware of is that there are a number of big green frogs that inhabit our prairie ponds and grasslands in northern Illinois. 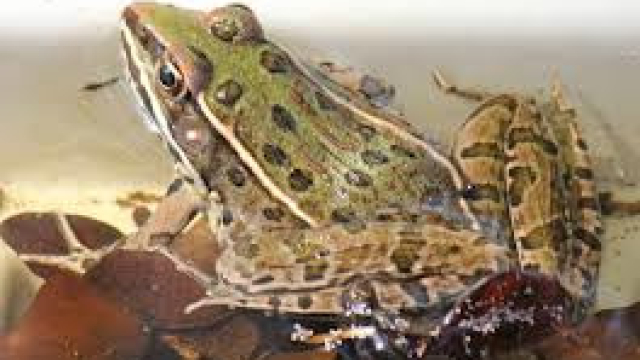 Of the four main “true” frogs that might be around here we have seen three so far at Serosun — we have the Bullfrog, the Northern Green Frog, and the Plains Leopard Frog. 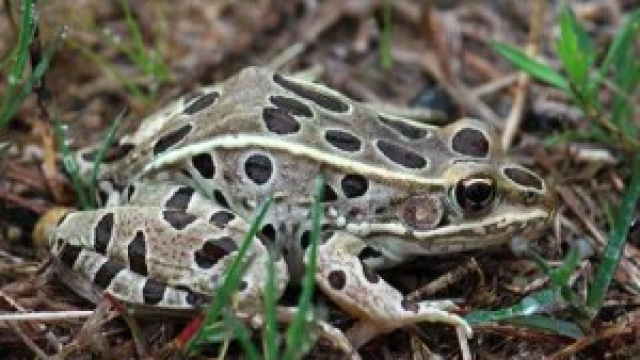 What we haven’t seen yet at Serosun is the Pickerel Frog.